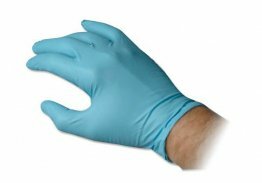 The Citrus II CPAP Mask Cleaner is a special solution formulated to clean CPAP, BiPaP, and oxygen masks, tubing, hoses, and other breathing therapy accessories. Regular cloth, tissue, or wet wipes may not be enough to properly clean your breathing aid, which is why this cleaner is important to include in your supplies. This mask cleaner is ready-to-use and comes in non-aerosol spray bottles, making it quick and convenient to clean your paraphernalia as there is no more mixing required. 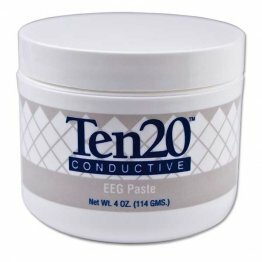 This unique solution effectively removes dust and oils even without applying undue pressure, and helps prevent the formation of organic elements on your mask. 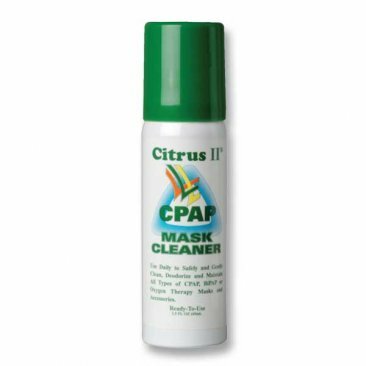 Made with natural ingredients including corn, coconut, and citrus extracts, the Citrus II CPAP Mask Cleaner is gentle enough to use frequently without cracking or hardening plastic, silicone, and rubber components in your mask. Free of harsh chemicals, this CPAP mask cleaner safely sanitizes and refreshes your mask without leaving residues and unwanted odor. It simply leaves a pleasant citrus scent after cleaning. Use the Citrus II CPAP Mask Cleaner daily to keep your mask at its best - clean and fresh.